Use our bespoke design department to create new and exciting tartans using the finest British Wool and woven on a traditional Axminster loom which will give you many years of use. With a wide range of colour and patterns to choose from, we here at Stevens & Graham can tailor make both clan and bespoke tartans to suit you. Bring a bit of history into your own home. 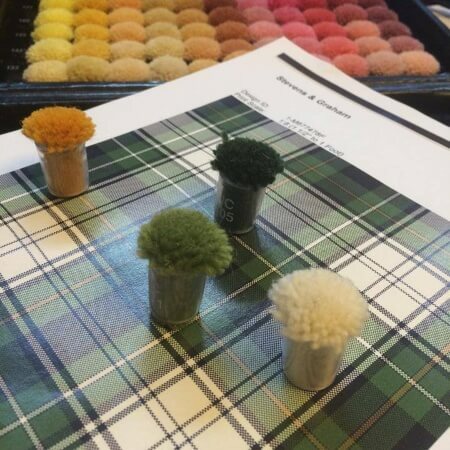 Design your own tartan carpet in 3 easy steps. 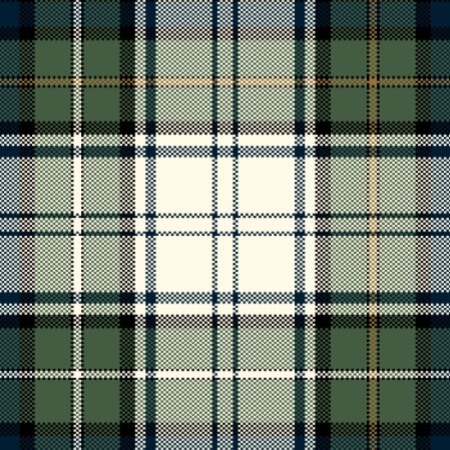 Send us your desired tartan. 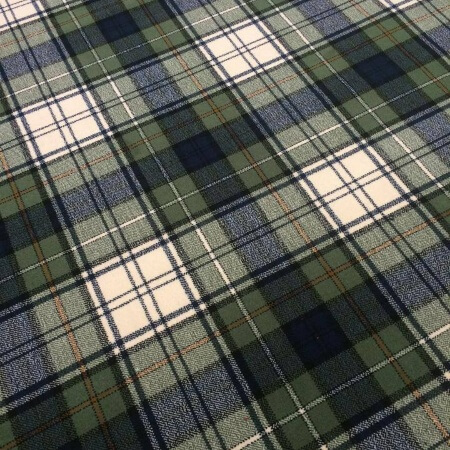 Approved tartan will be made into a CAD file and sample. Your chosen tartan made into your desired product.